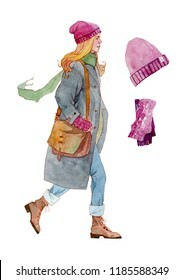 A freelance illustrator and watercolor artist based in Budapest. 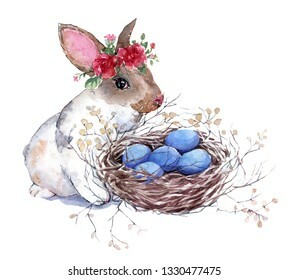 Hand painted isolated on white background watercolor Easter bunny in a floral wreath with a bird's nest and blue eggs. 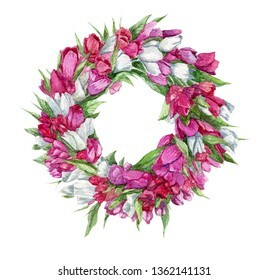 Spring holiday design. 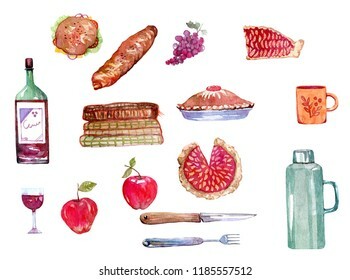 Watercolor set of autumn picnic goodies. 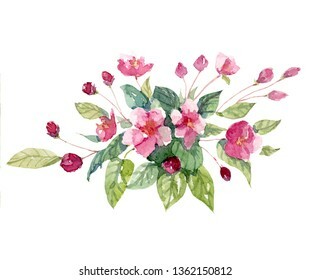 Hand drawn isolated illustration on whitebackground. 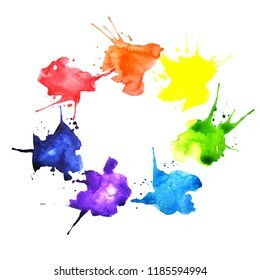 Hand painted bright watercolor artwork. Earth day. 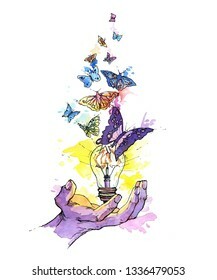 A hand with a light bulb and butterflies flying out of it. 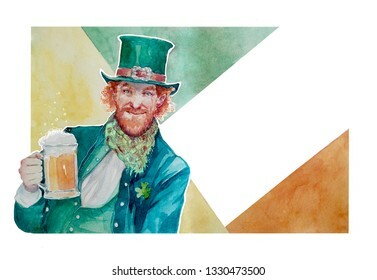 Earth day concept. Isolated on white. 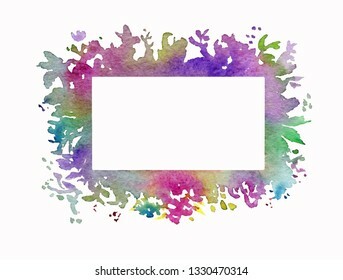 Hand painted beautiful floral watercolor frame for wedding or birthdy invitation design. Isolated on white background. Fresh and bright colors. 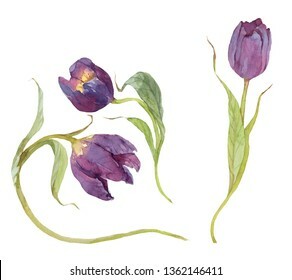 Hand drawn watercolor fruits set isolated on white background. 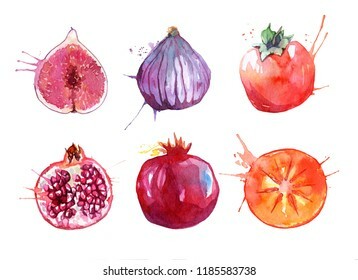 Juicy Figs, pomegranates, persimmons with watercolor splashes.